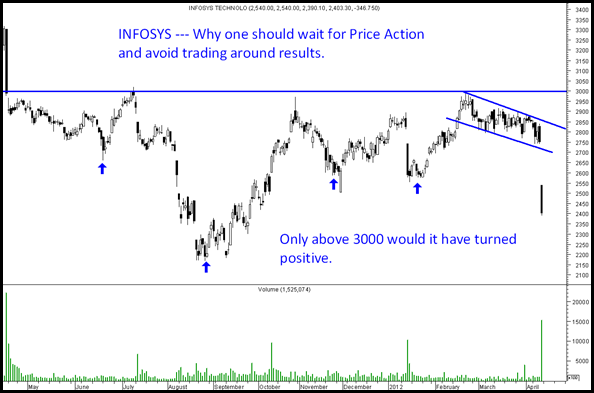 Infosys – How Bias got me on the wrong side. Ever since the day stock came closer to 3000 levels and start dipping and was waiting for a move beyond 2900-3000 for a possible breakout. Had a couple of times day trades which got stopped out. The stock dropped 10-12% post the results. Fortunately one of simple rules we follow is to not take a big bet before results be it Long or Short which got us saved. 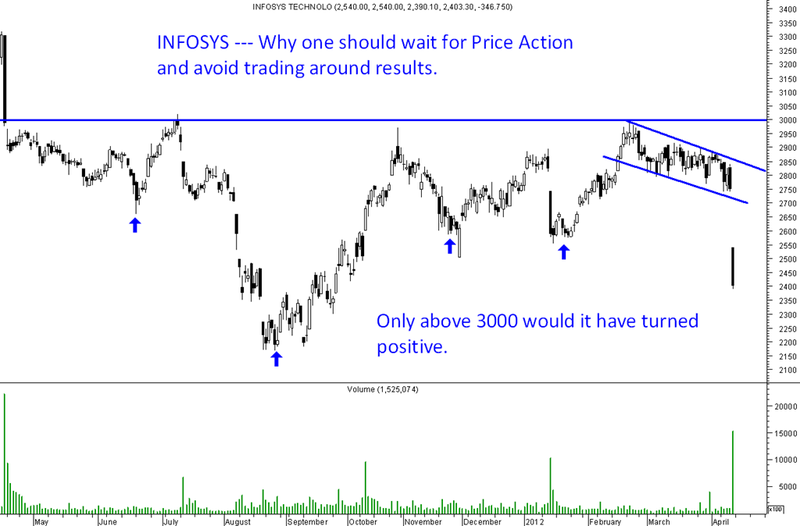 Reasons Infy generally moves 6-10% on result day either side ( Cant digest such a gap ). Till now used to not follow this in midcaps or broader markets but will always keep a look on announcement dates in all stocks. Dont presume or pre-empt breakouts without any price and volume action. Above all accept when your view does not match market movements – Market is Supreme. 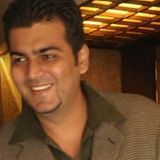 I think you are successful in the markets more because of your attitude than you TA skills. Your readiness to accept your mistakes (that too publically), requires hell lot of guts and oodles of confidence. It is also a lesson all us of should learn from you for free, or the market will teach us at a heavy cost. In markets we make equal no of mistakes as the successes. Nobody can get right 100%. If i am right 60-70% would be fine.